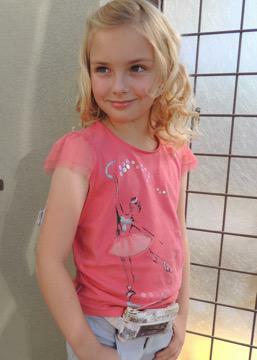 Welcome to Too Sweet Boutique! We are closed till July 2019. 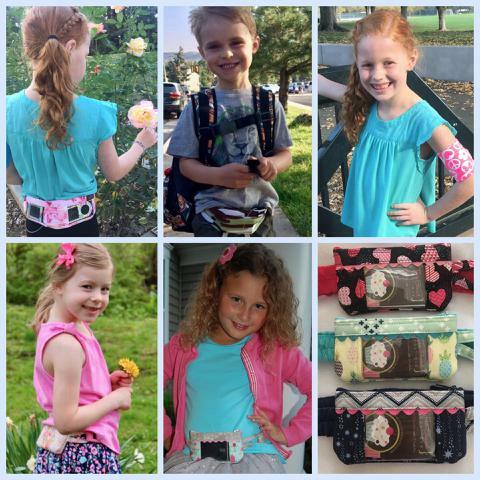 We are an online boutique store offering custom-made fashionable & functional insulin pump pouches for your sweet child (or adult) with Type 1 Diabetes. See "Products" for more info on the style of pouches offered. Each zippered pouch / belt is custom created to order with a commitment to outstanding quality, comfort and style. We hope you find the perfect Too Sweet product. Can't find what you are looking for? Your ideas are welcome. Please contact me to discuss what I can make just for you. Deliciously hand-made Insulin Pump Pouches and more! Because pumping should be fun, functional and fashionable!